This is from about 1960, my dad was with the New Del Vikings in the US Air Force. They later transferred from Germany to Phoenix where they recorded a lot of local hits including these two. 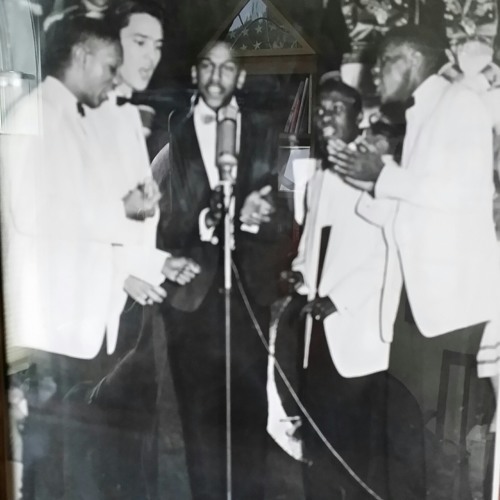 My dad, Ron Post, the white man in the group is the bass. You'll hear him very clearly in both songs.